The Equestrian Park is open every day from 8:00 a.m. to 10:00 p.m. Riders may use arenas that are available for Open Ride dependent on event activity. Open Ride schedules are posted on our Facebook page, or you may call 385-468-1600 or email us at ep-front@saltlake-equestrian.com. The office hours are Monday through Friday from 9:00 a.m. to 5:00 p.m. Call for schedules of reduced hours on these days: Christmas Eve, New Year&apos;s Eve, Easter, Independence Day and Pioneer Day. Closed on New Year&apos;s Day, Thanksgiving Day and Christmas Day. 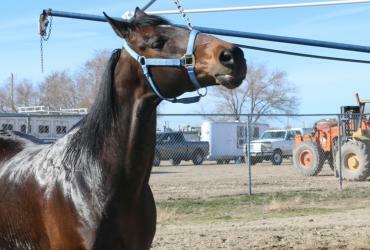 Every horse brought into the Park must have a riding pass. 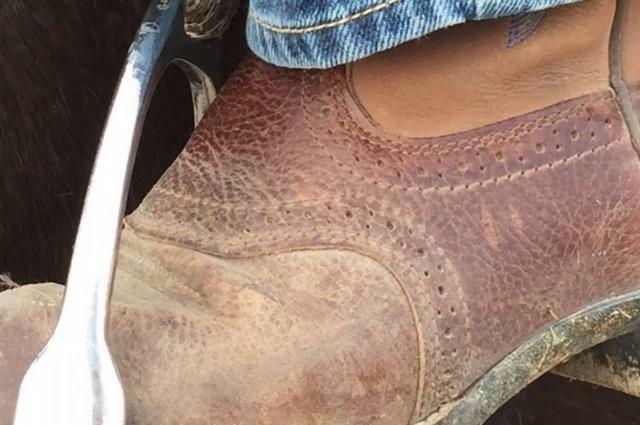 If you board your horse at the Park, the riding pass is included. 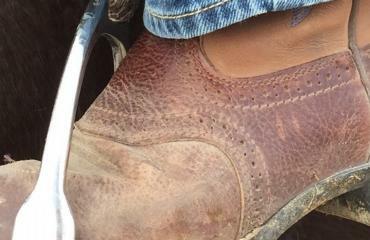 Please note, we do not rent horses, nor do we offer riding lessons. 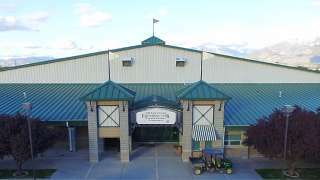 View descriptions of the riding areas, arenas, racetracks, and fields available at the Salt Lake County Equestrian Park and Event Center. 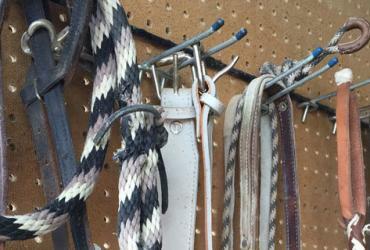 Rules and guidelines for using and renting the round pens and walkers with your horse at the Salt Lake County Equestrian Park. Learn about general racetrack etiquette and guidelines before you ride the racetrack at the Salt Lake County Equestrian Park and Event Center. 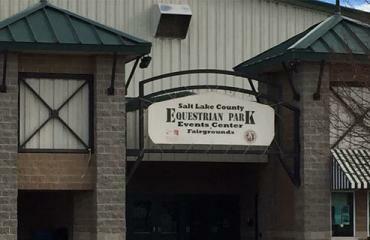 Information on riding and usage guidelines when using the indoor or outdoor arenas at the Salt Lake County Equestrian Park and Event Center. 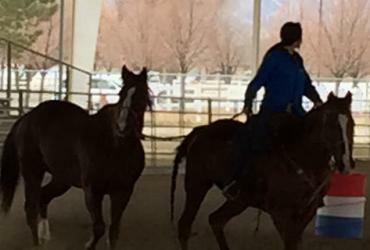 Riding rates, arena rentals, and riding pass price information for the Salt Lake County Equestrian Park.